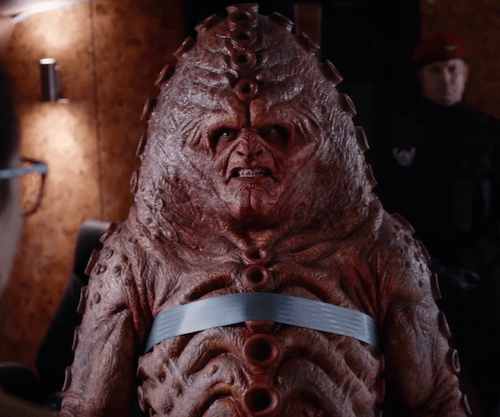 The BBC have released another clip from this week’s Doctor Who episode, The Zygon Invasion – watch it in the player below. See another clip HERE and read Blogtor’s spoiler-free review HERE. Visit the Doctor Who Series 9 Episode Guide HERE. The Zygon Invasion airs 8.15pm, Oct 31 on BBC One. Next articleDavid Tennant hosts Have I Got News For You?